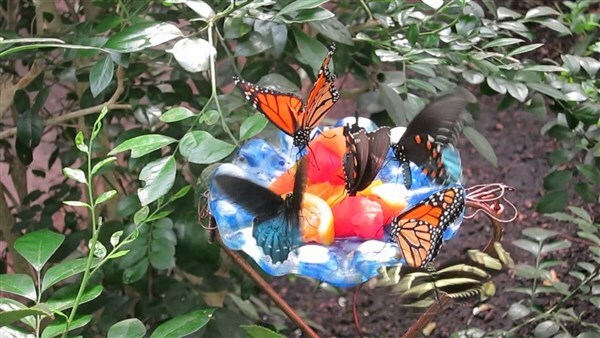 There is so much to see and do at the Bronx Zoo, it is impossible to get bored! You will see more than 4,000 animals, all in their natural habitat, plus enjoy a day of fun-filled rides and attractions. 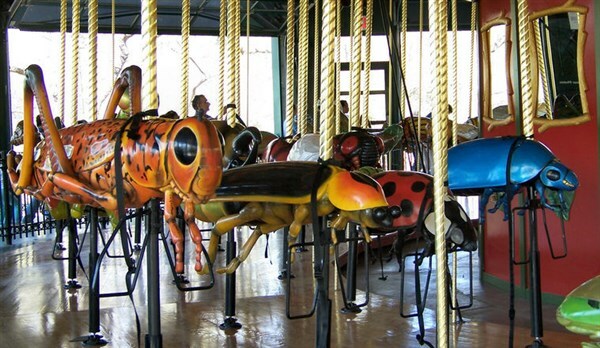 Your "Total Experience" ticket includes the Bronx Zoo's premium attractions including; the Bug Carousel, Congo Gorilla Forest, Sea Lion and Penguin Feedings, Wild Asia Monorail, Children's Zoo, Unlimited Zoo Shuttle, and Butterfly Garden. 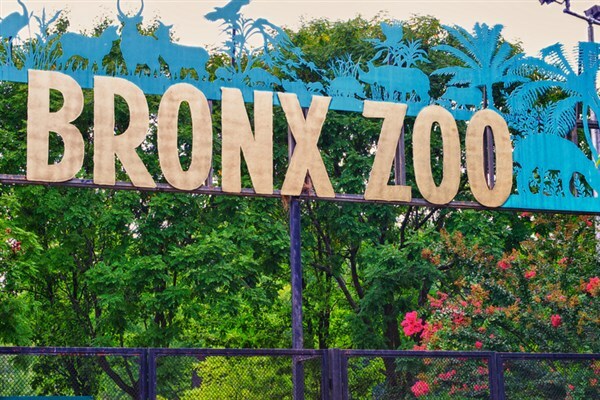 Travel today to the Bronx Zoo, the largest urban zoo in the United States. Take a walk on the wild side, enter the wild world of the Bronx Zoo and wander through the award-winning exhibits. There is so much to see and do at the Bronx Zoo, it is impossible to get bored! You will see more than 4,000 animals, all in their natural habitat, plus enjoy a day of fun-filled rides and attractions. Your Total Experience ticket includes the Bronx Zoos premium attractions including; the Bug Carousel, Congo Gorilla Forest, Sea Lion and Penguin Feedings, Wild Asia Monorail, Childrens Zoo, Unlimited Zoo Shuttle, and Butterfly Garden. At the Childrens Zoo and the Farmyard area you can meet, greet, pet and even feed goats, sheep, donkeys, and more. The Zoo houses thousands of animals, ranging from lions and monkeys to sea lions and sloths. The Congo exhibit features lowland gorillas, pythons and other central African animals. Other exhibits include Jungle World, Aquatic Bird House & Sea Bird Aviary, Baboon Reserve, Carter Giraffe Building, Himalayan Highlands, World of Reptiles and World of Birds and much more! Theres something for everyone at the largest urban zoo in the country! We spend 5-hours at the Bronx Zoo. A box lunch is included today. Note: Fast food stops will be made both en route to the Bronx Zoo, and on the return trip home. 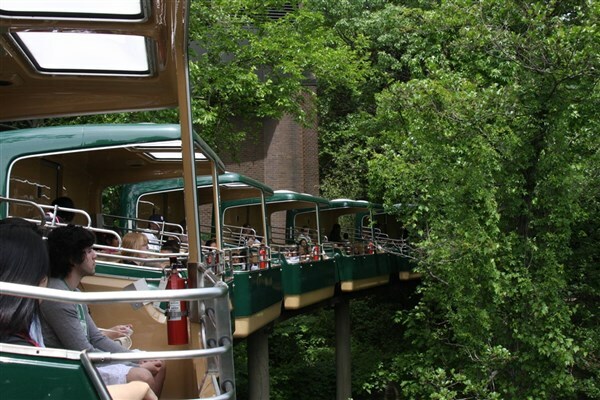 Travel today to the Bronx Zoo, the largest urban zoo in the United States. Take a walk on the wild side, enter the wild world of the Bronx Zoo and wander through the award-winning exhibits. There is so much to see and do at the Bronx Zoo, it is impossible to get bored! You will see more than 4,000 animals, all in their natural habitat, plus enjoy a day of fun-filled rides and attractions. Your "Total Experience" ticket includes the Bronx Zoo's premium attractions including; the Bug Carousel, Congo Gorilla Forest, Sea Lion and Penguin Feedings, Wild Asia Monorail, Children's Zoo, Unlimited Zoo Shuttle, and Butterfly Garden. At the Children's Zoo and the Farmyard area you can meet, greet, pet and even feed goats, sheep, donkeys, and more. The Zoo houses thousands of animals, ranging from lions and monkeys to sea lions and sloths. The Congo exhibit features lowland gorillas, pythons and other central African animals. Other exhibits include Jungle World, Aquatic Bird House & Sea Bird Aviary, Baboon Reserve, Carter Giraffe Building, Himalayan Highlands, World of Reptiles and World of Birds and much more! There's something for everyone at the largest urban zoo in the country! We spend 5-hours at the Bronx Zoo. A box lunch is included today. Note: Fast food stops will be made both en route to the Bronx Zoo, and on the return trip home.